Info: Created on 20th September 2016 . Last edited on 21st September 2016. Congratulations! FontStruct Staff have deemed your FontStruction worthy of special mention. 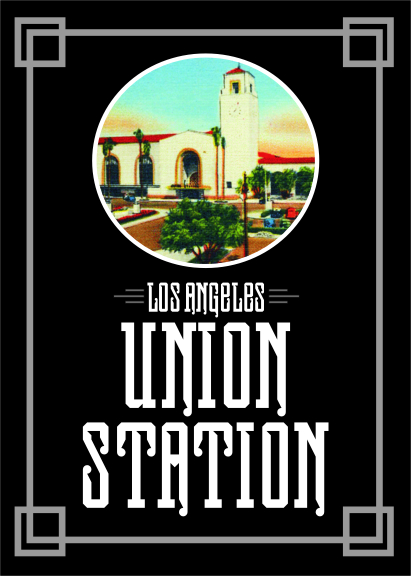 “LA Union Station” is now a Top Pick. That looks interesting, a slight Western style combined with some Art Nouveau. Looks good.